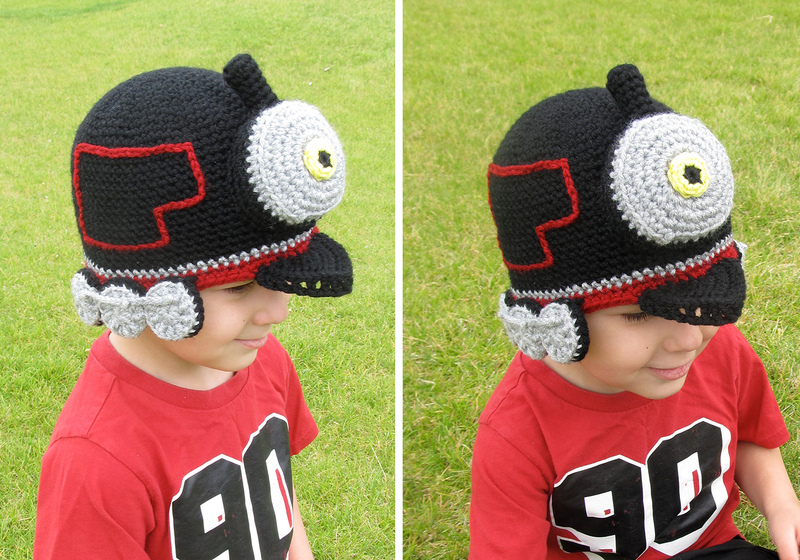 Have a child that loves trains? This is the perfect hat for them! Make the train their favorite color and it will become the favorite hat. 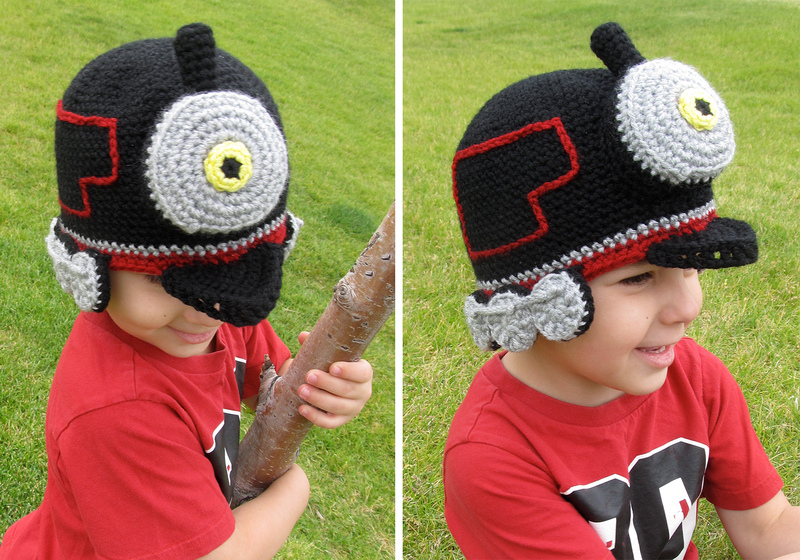 Use the train hat for a Halloween costume or to keep you warm on cold days. 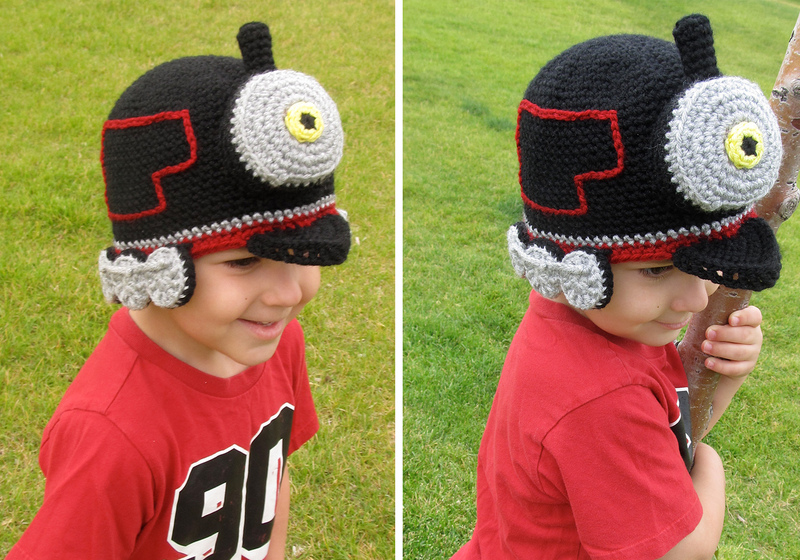 This train hat pattern is so detailed that even those with little crochet experience can find success creating theirs! 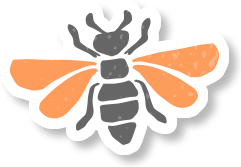 Skills: Single crochet, double crochet, half double crochet, slip stitch, working in rounds, working in back loop only and front loop only, FPDC, increasing, decreasing & basic sewing.